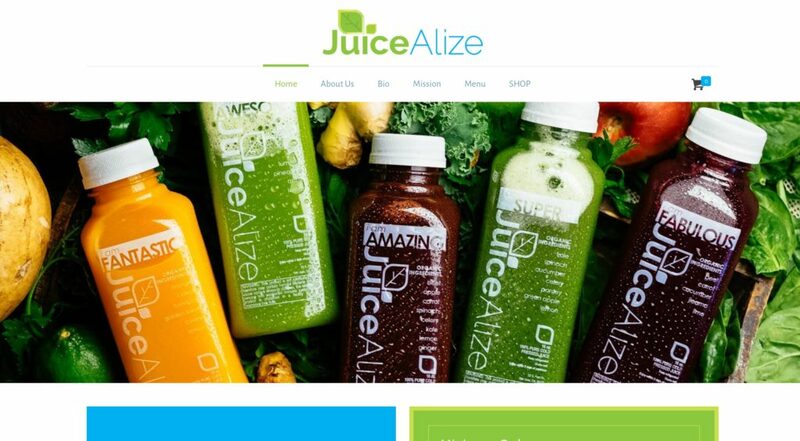 The only thing better than a small business that makes fresh, organic, and super healthy and yummy juices, is getting to build their website! We are designing their website in WordPress with an eCommerce system, product delivery functions and integration with their Point of Sale software, along with the digital business tools they need to launch their business. We love working on projects like this, and look forward to taking wheatgrass juice shots in celebration of launching their new site and business.